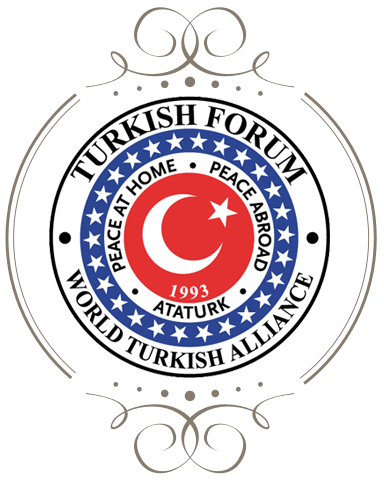 Turkish Forum is a non-profit organisation aiming to promote better understanding of today’s Turkish Republic as well as shedding light on Turkish history. 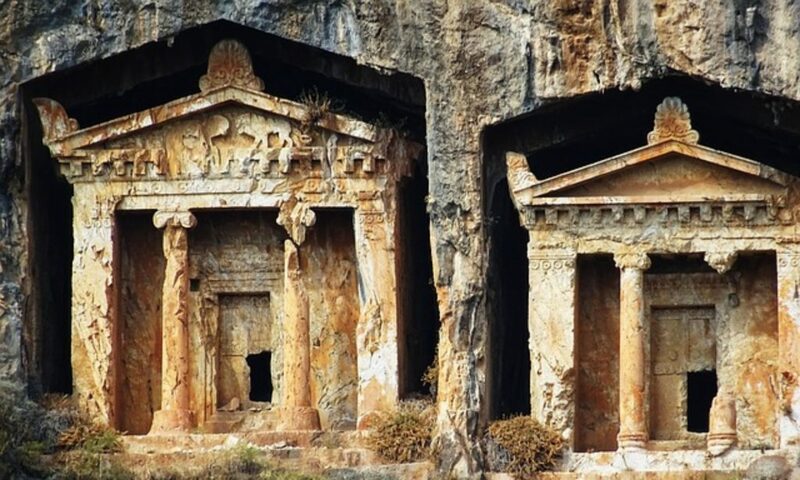 Detailed documents and explanatory information is provided to better enlighten the public opinion on the realities of the world with regards to Turks. Through its large distribution lists also enables mass distribution of news and events to Turkish communities worldwide. 1- Become a journalist: If you are writing articles or wish to send us news, images locally or globally related to Turks, Turkey or Turkish, you can become a citizen journalist at Turkish Forum. Please fill this form to start knowing each other. 2- Become a member: You can see all membership options here. You can at any time upgrade or downgrade your subscriptions. 3- Subscribe to Bulletin: We are going to continue keeping you informed by email, daily, weekly or monthly. You can customize the content of the bulletin for your interests. You have the chance to cancel or change it at any time with the information on each issue. 4- Donate: You can donate any amount at any time. You have the possibility to donate for a project which is short on budget and listed here.